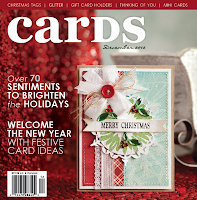 Scrap & Stamp Arts Nov/Dec 2014 issue- 2 cards. 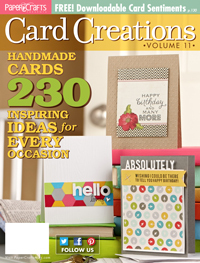 Annie's Attic- Interactive Cards 2 Book- 4 Cards. 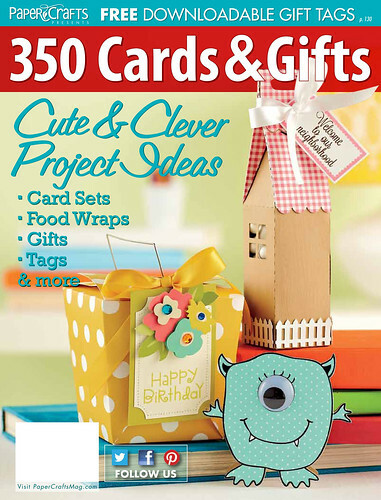 PAPER CRAFTS- Practical Solutions 2- (2 cards). 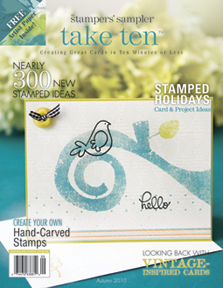 Take Ten Spring 2014...4 cards. CARDS Magazine Feb. 2014 issue. 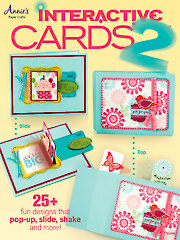 (2 cards). 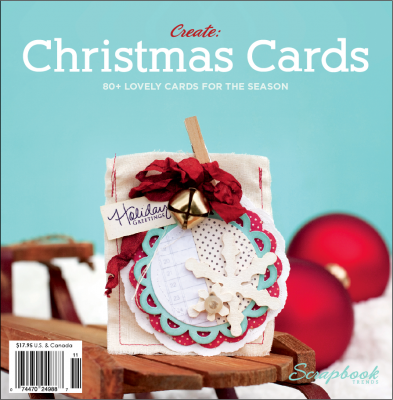 Take Ten Winter 2014...7 cards. 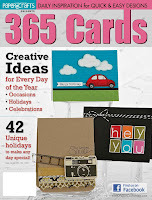 Just Cards Holidays Vol#5....4 cards. 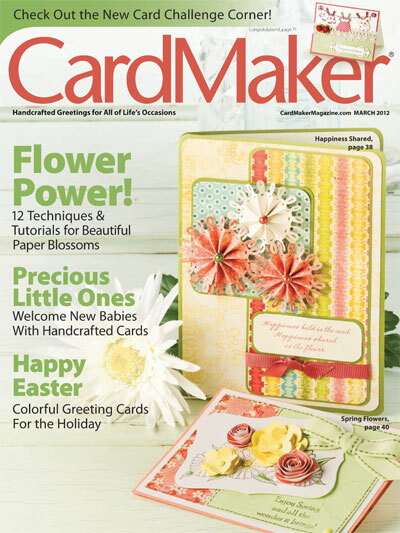 PAPER CRAFTS Magazine-Nov/Dec 2013 issue(1project.). CARDS Magazine Oct. 2013 issue. 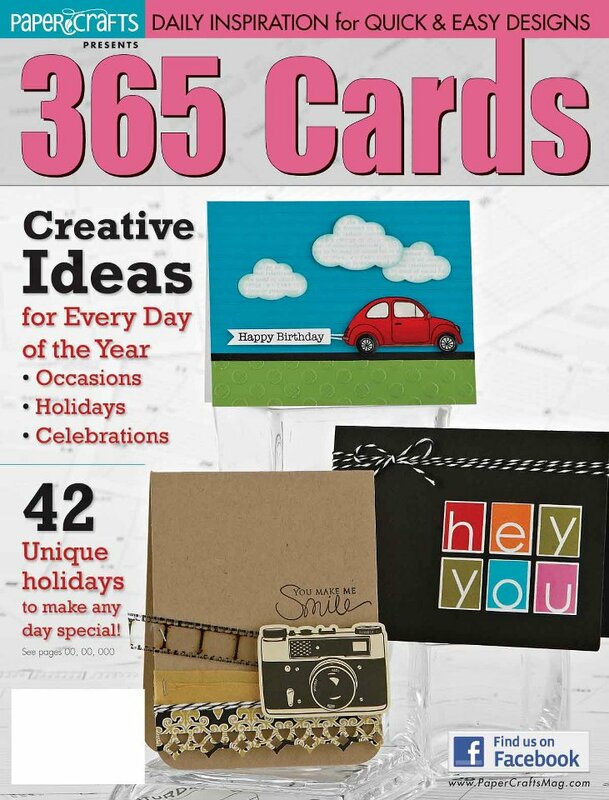 (1 card). 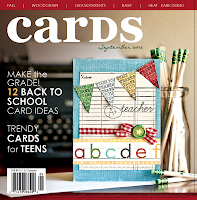 CARDS Magazine Sept. 2013 issue. 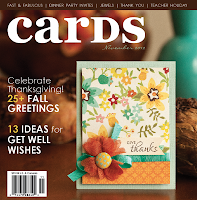 (1 card). 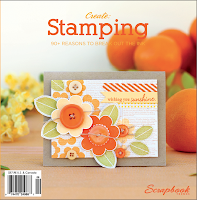 Scrap & Stamp Arts magazine: 1 card. 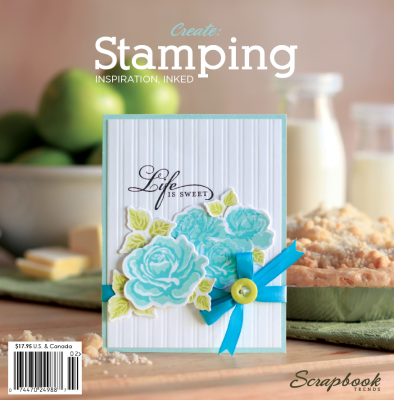 Scrap & Stamp Arts magazine: 2 cards. "FEATURED DESIGNER OF THE MONTH"
PAPER CRAFTS Magazine-350 Cards & Gifts: Volume 2 issue(4 projects). 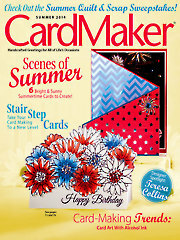 PAPER CRAFTS Magazine-May/June 2013 issue(1 card). 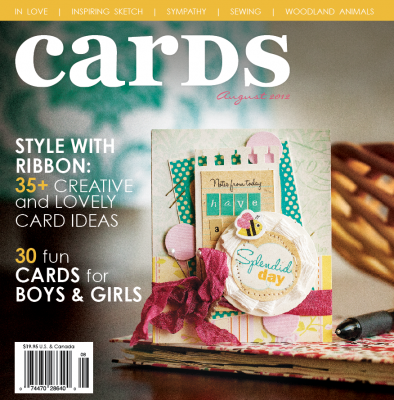 CARDS Magazine May 2013 issue. 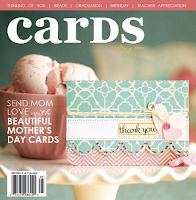 (3 cards). JUST CARDS- Christmas Vol #1- 3cards. 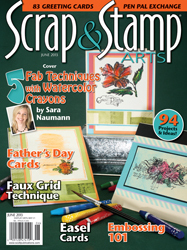 Scrap & Stamp Arts magazine - JUNE 2013 issue. 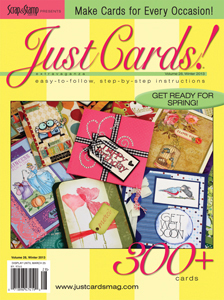 JUST CARDS magazine Vol#29...5 cards. 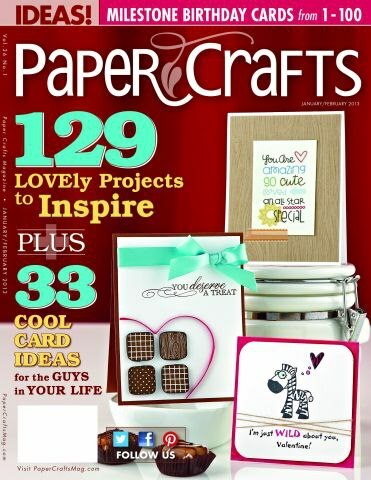 PAPER CRAFTS Magazine-Card Creations Vol#11 issue(1 card ). 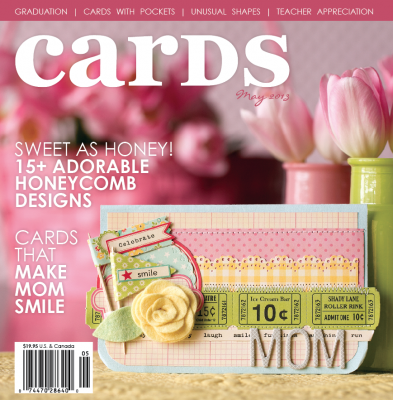 CARDS Magazine April 2013 issue. (1 card). 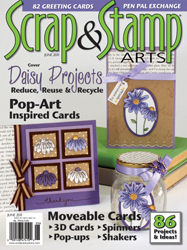 Scrap & Stamp Arts magazine - APRIL 2013 issue. 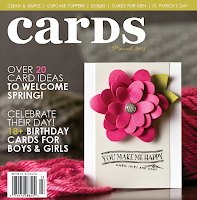 CARDS Magazine March 2013 issue. 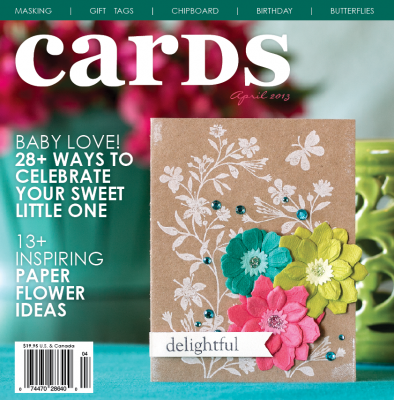 (1 card). 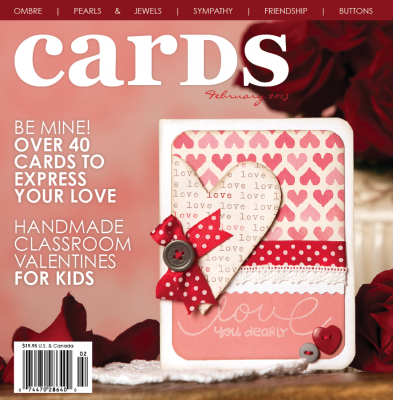 CARDS Magazine February 2013 issue. 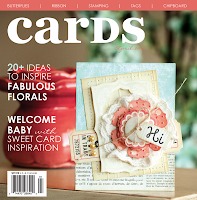 (1 card). CREATE- Stamping Feb 2013 issue. ( 2 cards). PAPER CRAFTS Magazine-Jan/Feb 2013 issue(A card set- COVER CARD- Pg 60). 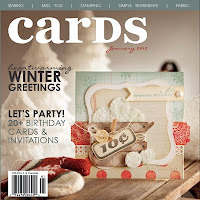 CARDS Magazine January 2013 issue. 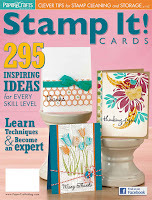 (Pg: 66 and 127). 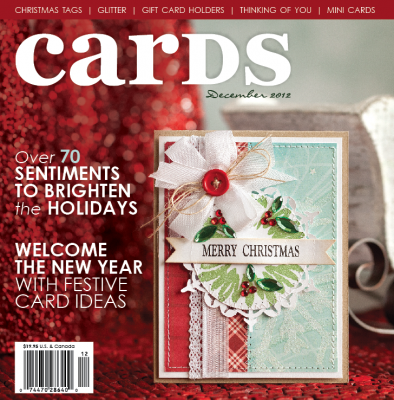 CARDS Magazine December 2012 issue(2 cards). 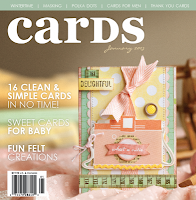 JUST CARDS magazine Vol#27...12 cards. CARDS Magazine November 2012 issue. 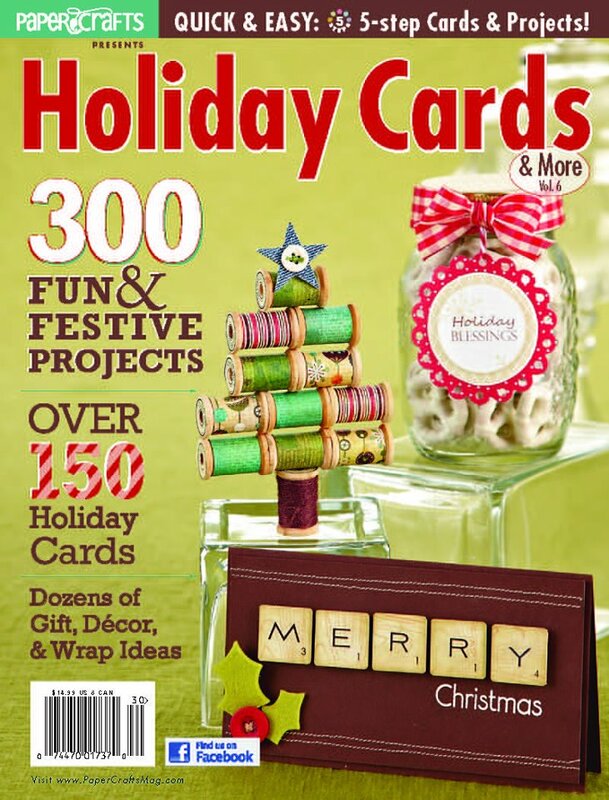 PAPER CRAFTS Magazine- Holiday Cards &more! 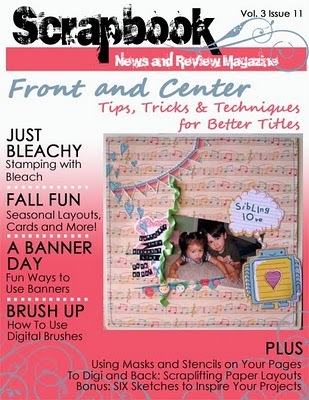 Vol#7. 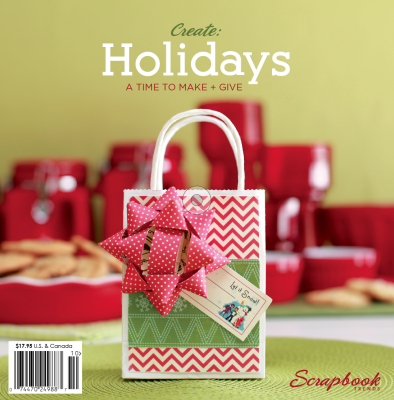 CREATE-Holidays October 2012 issue. (Page 94). 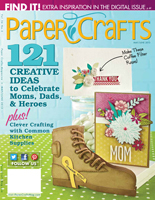 PAPER CRAFTS Magazine- Sept/Oct issue(Page-38). 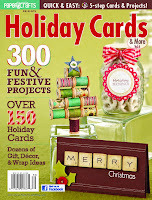 JUST CARDS- HOLIDAYS Vol#4.....4 cards. 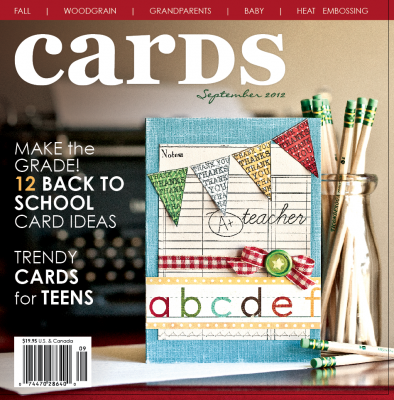 CARDS Magazine September 2012 issue....Pg-139. CARDS Magazine August 2012 issue. 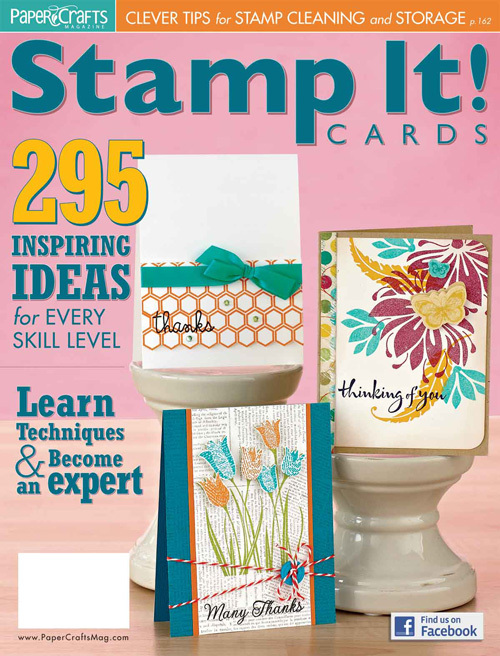 PAPER CRAFTS Magazine- Stamp It! 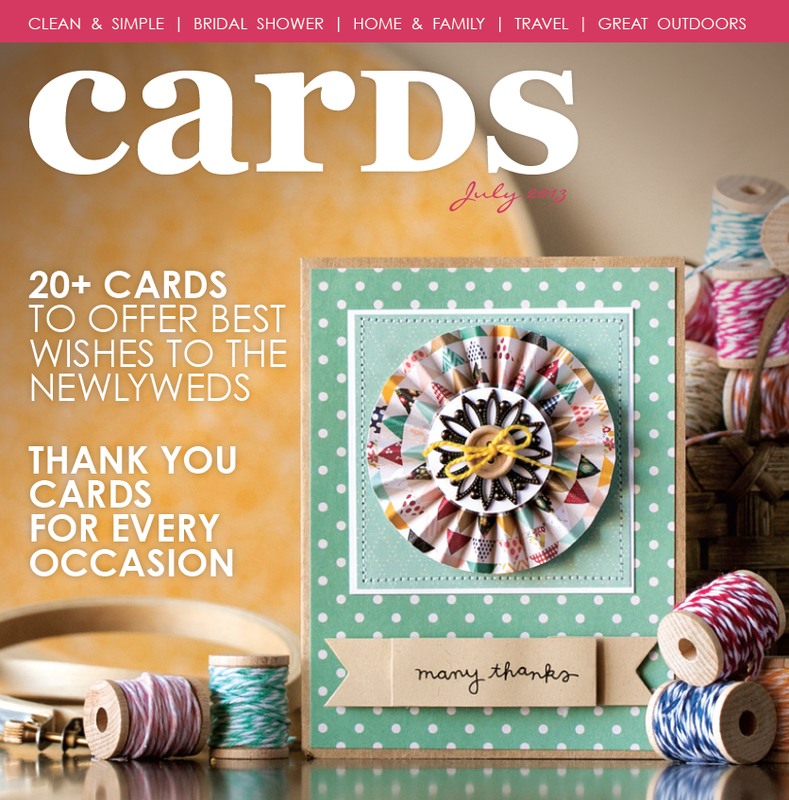 Cards Vol#9 ( 2 cards). 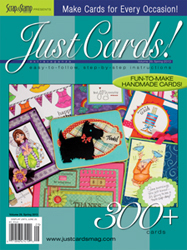 JUST CARDS Vol -26- Summer 2012 issue. 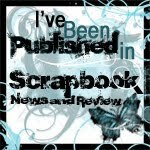 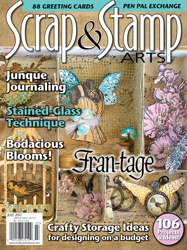 Scrap & Stamp Arts magazine - JULY 2012 issue. 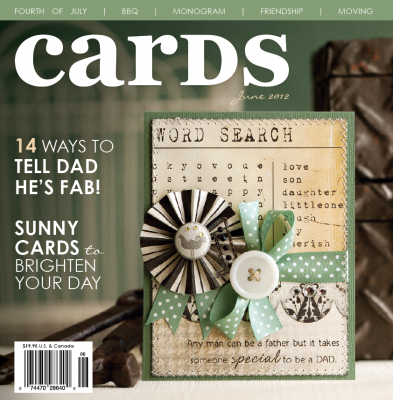 CARDS Magazine June 2012 issue....Pg-145. 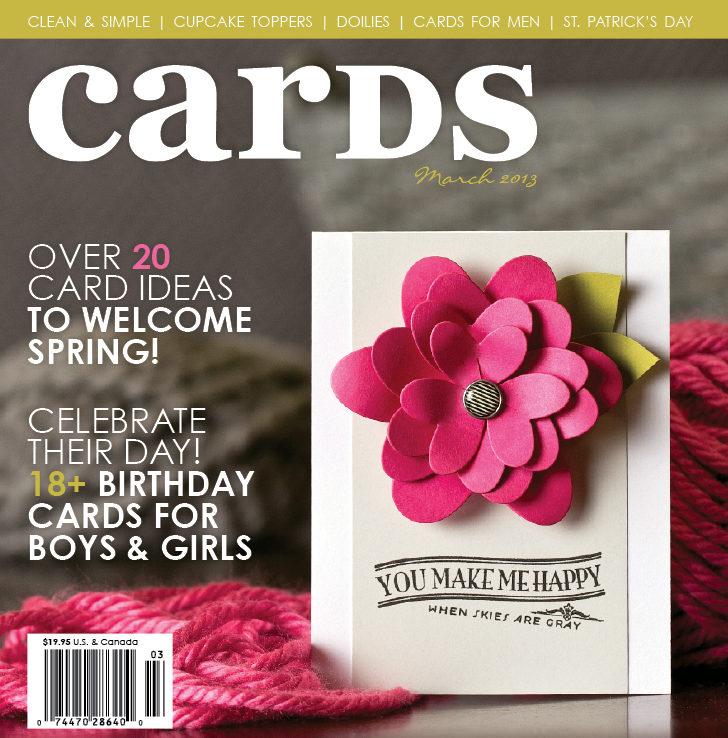 CARDS Magazine April 2012 issue....pg-96. 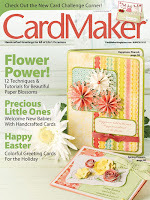 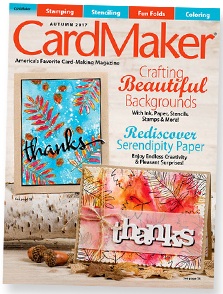 CARDMAKER Magazine March 2012 issue. 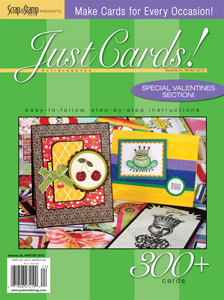 Just Cards Vol-23.... 4 cards. 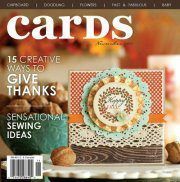 CARDS Magazine Novemeber 2011 issue. 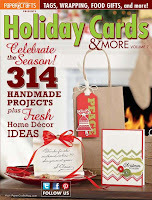 Paper Crafts magazine~Holiday Cards & More, Volume 6. 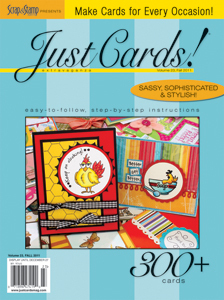 Just Cards! ~ Volume 22.... Cover card. 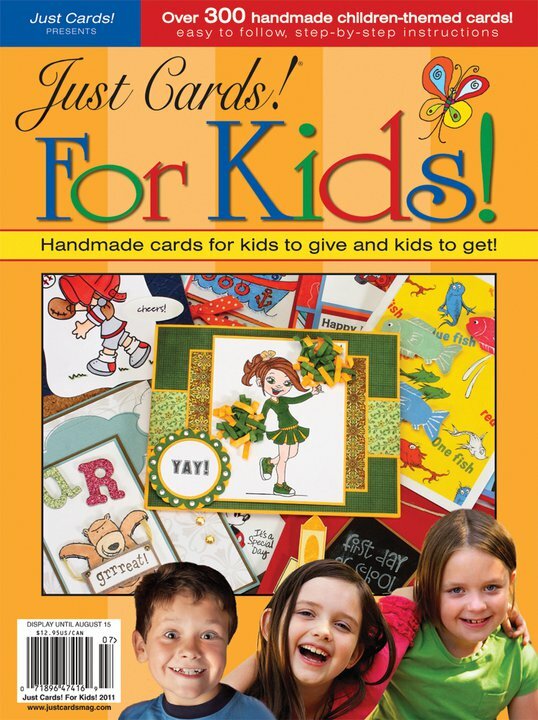 Just Cards!~ For Kids! 2011....7 cards. 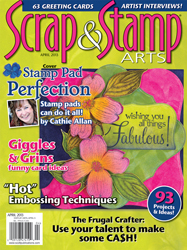 Scrap & Stamp Arts magazine - JUNE 2011 issue. 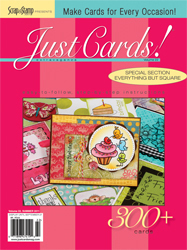 Just Cards! 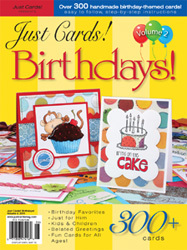 !--- Just Birthdays - Vol.2. 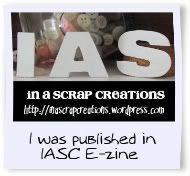 Winter 2010-2011 issue of Scrap n' Art Magazine. May/June 2010 issue of Scrap n' Art Magazine.